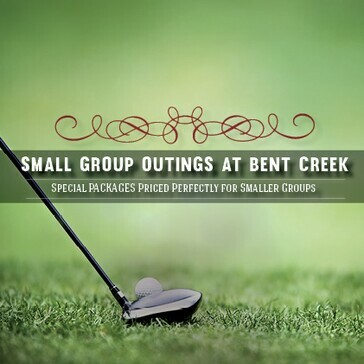 Take lessons and learn from our pros at Bent Creek Golf Course! 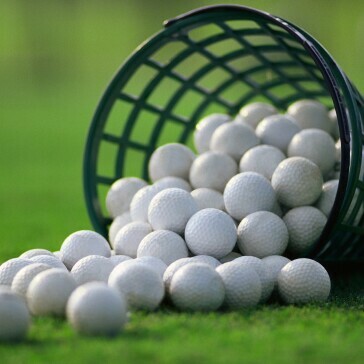 Our programs will help you become the golfer you'd like to be! Bent Creek’s Golf Academy and Practice Facility includes a putting green, a separate chipping green, driving range and practice bunkers. Our Professional Golf Instructors offer lessons ideal for the beginning player looking to learn golf fundamentals and gaining increased comfort on the course. Additionally, intermediate and advanced level lessons are available, which include swing analysis, short game check-up, and on-course playing lessons to help you take your game to the next level. Contact us at 904.779.0800 to learn more about lessons and pricing. Our state of the art driving range includes four (4) areas for the different stages of your game. We have a 50-yard wide short game, an exceptional putting green and another green equipped with a bunker for work on your sand game. Our range itself is 300 yards deep and over 150 yards wide. The hitting surface is all grass, no mats. To top everything off, our range has lights that we keep on every night. Take a look at the Player Development Program for more practice benefits at Bent Creek! Serious about improving your golf game? 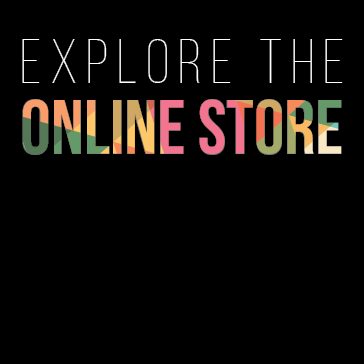 Join the Friday Night Fix! 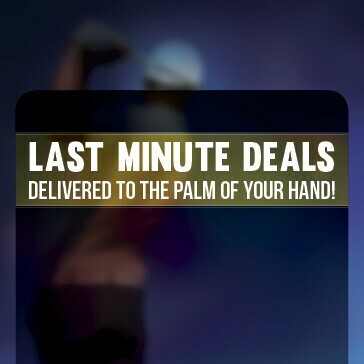 Register in the Golf Shop!